By Matt Banner/ Writing is like a muscle. If you use it consistently, it will get stronger and more flexible, but if you ignore it and from bad writing habits, you won’t ever reach your goals. It’s hard to appreciate the difficulty of writing quality content on a consistent basis until you’re in the thick of it and trying to keep up your daily routine. 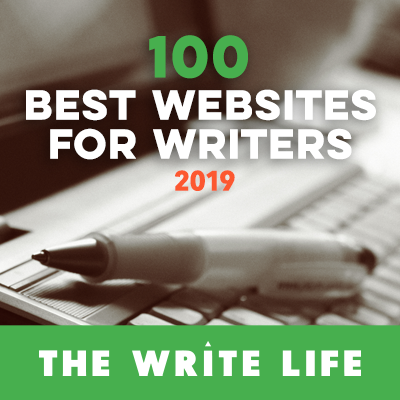 Today I’ll show you some tips for creating that coveted daily writing habit, and then we’ll look at an infographic full of information on how to craft and mold your writing career into a successful endeavor. Alright, so you’re ready to sit down and start writing on a daily basis, but you don’t know where to start. Well, for starters you should write about things you enjoy before you try to start working on things you don’t like. A great way to put this type of writing to use is to start a blog. Learning how to start a website isn’t difficult at all, and you’ll have a place to start writing about something you’re passionate about. When you start gaining followers, you’ll have a motivation and a reason to pick yourself up each day and get to work writing. Forming a daily habit is just the beginning, though. You need to form other habits and start using tools to build your career. Check out the infographic below for everything you need to get started and let us know how it helped you in the comments below!